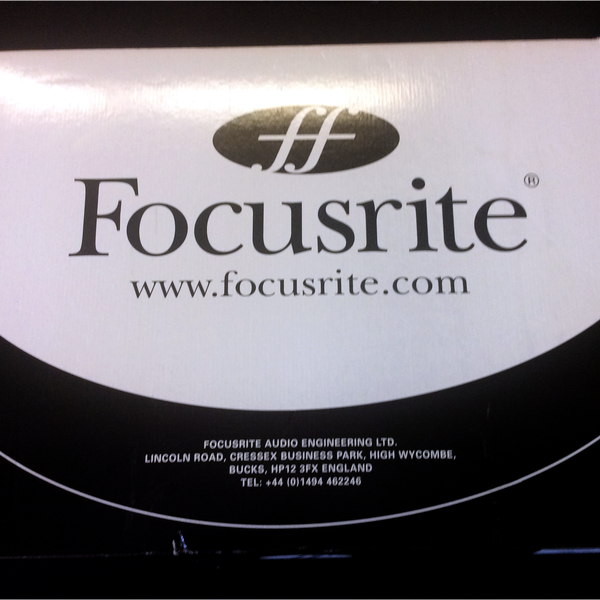 Providing eight pristine discrete channels of Focusrite Class A mic pre and compression, OctoPre routes directly to any digital audio workstation via eight standard analogue outputs, or via a choice of two optional 24-bit, 96kHz A/D converters. Each channel features a compressor/limiter circuit, providing a warm-sounding compressor which morphs into a brick wall limiter to avoid those critical overs when tracking to the digital domain, ensuring total control over all eight channels. 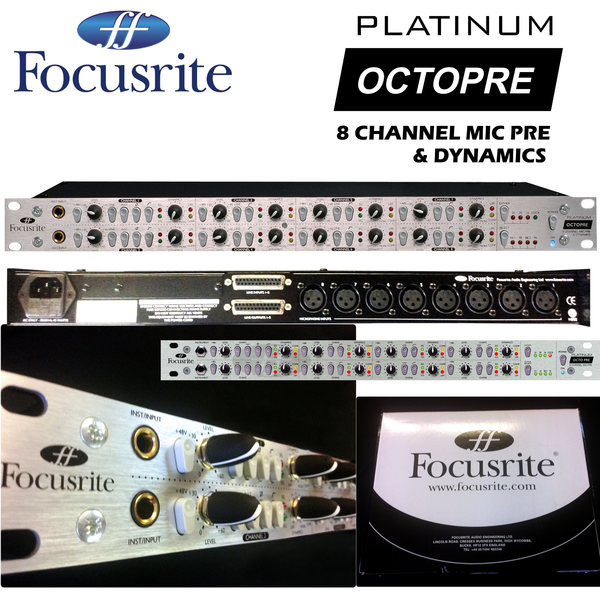 The mic pres featured in the OctoPre are the same as those featured elsewhere in the award winning Focusrite Platinum range - a transistor-based Class A design utilizing the same full-bandwidth topography as the Red and ISA mic pre series, ensuring detail and clarity without coloration. The first two 'super channels' also feature phase reverse, as well as TRS ¼” jack inputs on the front fascia for quick and easy instrument plug-in, without the need for a DI. 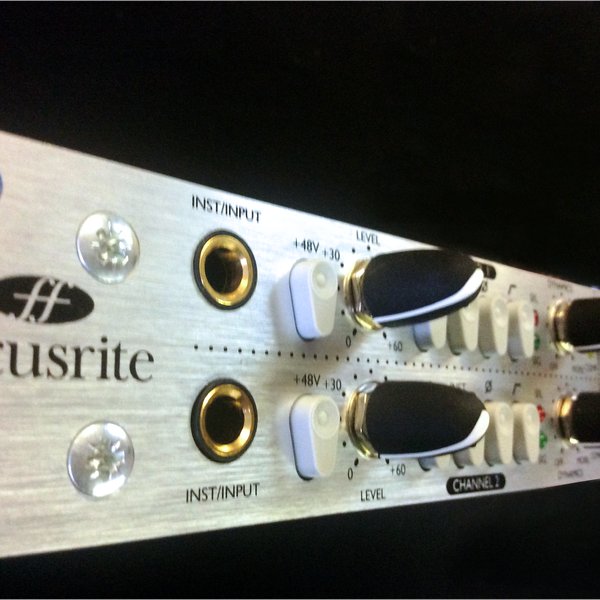 Eight line level balanced (+4 dBu) analog inputs and outputs are provided standard via 25-pin D-Sub connectors. These may be routed to 8x XLR or TRS by means of an (optional) 8-way 25-pin D-type to 8 XLR/TRS breakout cable, available separately (download PDF of the pinout details). Note: This unit comes with the standard 25-pin D-Sub connector outs only; it has not been fitted with either of the optional Digital I/O cards (available separately).